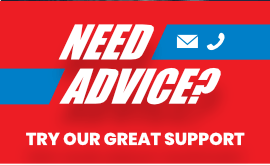 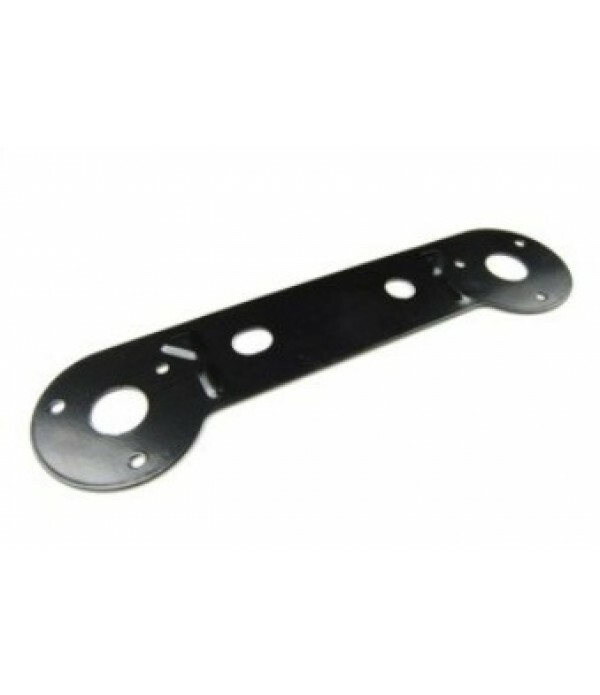 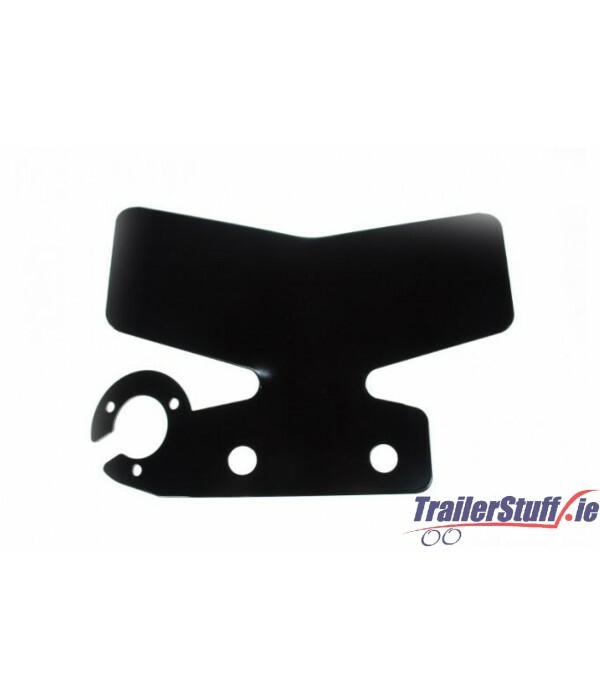 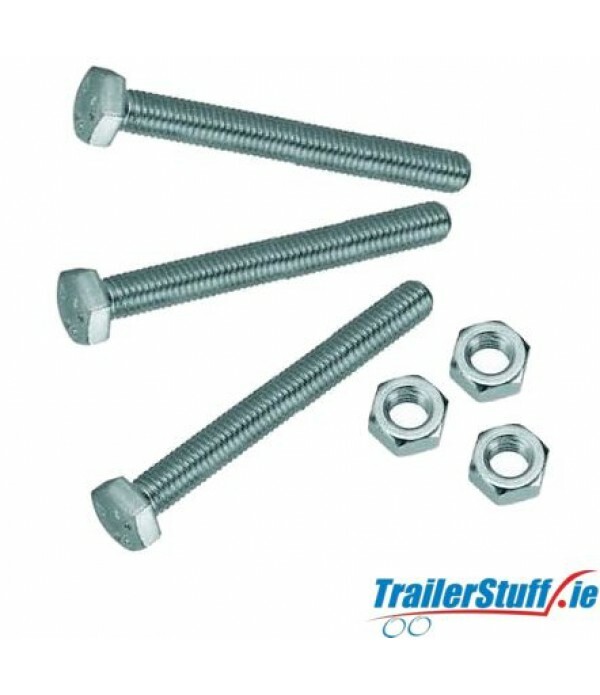 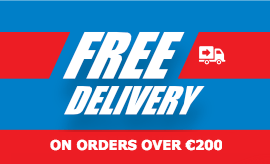 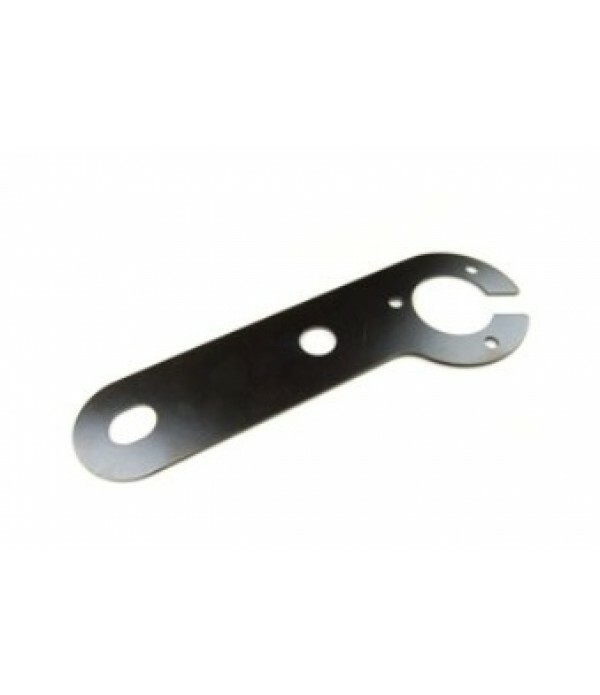 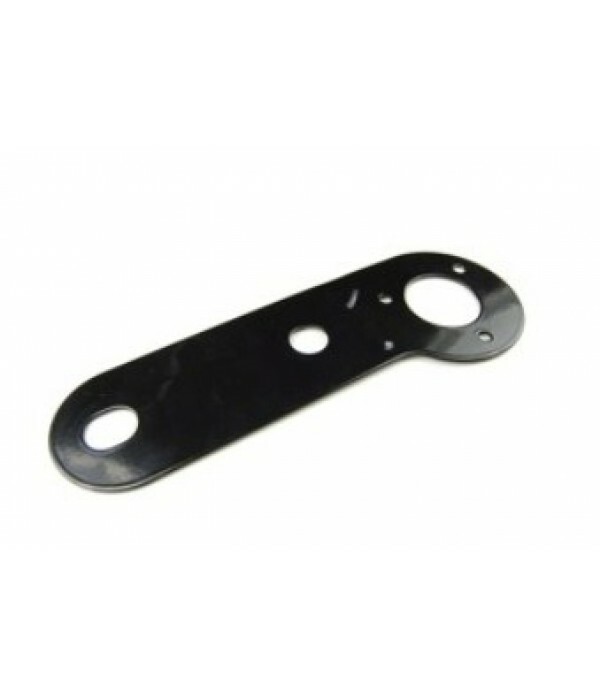 Socket Mounting Plates - Trailer Parts and Accessories | Ireland | Trailerstuff is Irelands largest online supplier of trailer parts and accessories. 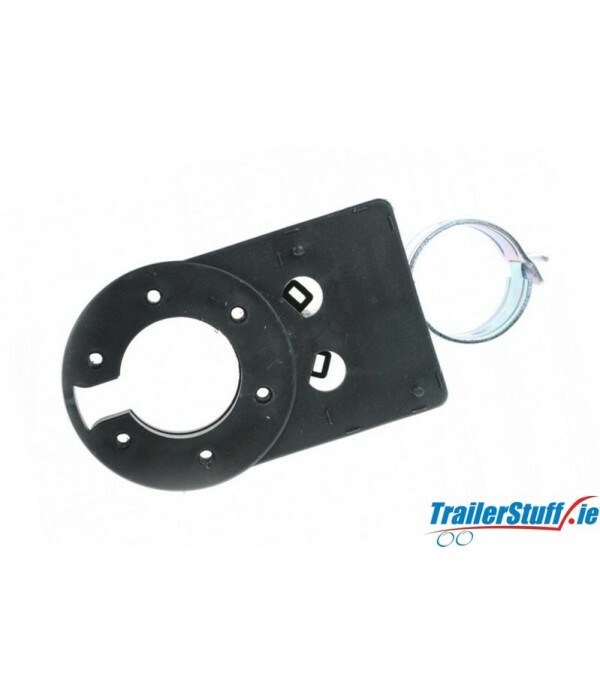 Steel Mounting Plate Double Socket..
Easy fit socket mounting plate. 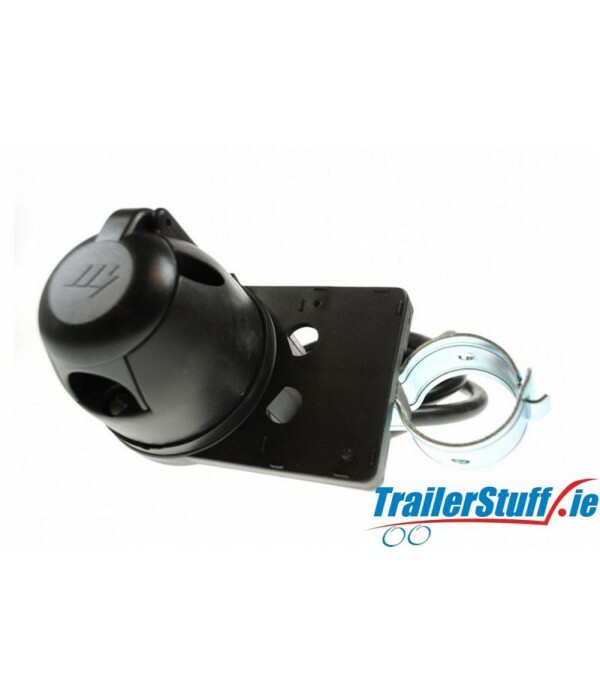 Suitable for both 7 pin and 13 pin electrics..
Swan neck mounting plateSwan neck mounting plateSuitable for swan neck towbars..
M5 x 35mm towbar socket fixing bolts and nuts..
7 pin 'N' type pre-wired socket assembly1.5m 7 core cablegasket and swan neck mounting plate..
Socket mounting plate, single, mild steel..